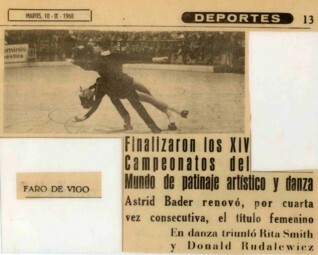 No one laughed when George Apdale took his United States roller-skating team to Vigo, Spain for the world championships. 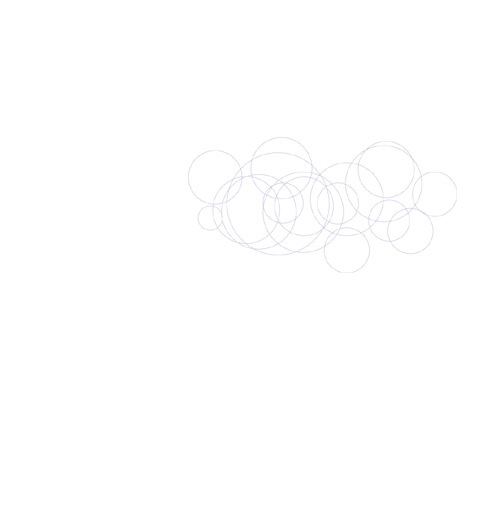 Rather, they admired his tenacity, for in the last 22 years Americans have consistently lost to Europeans and Asians. No one laughed when the team returned Wednesday, either. 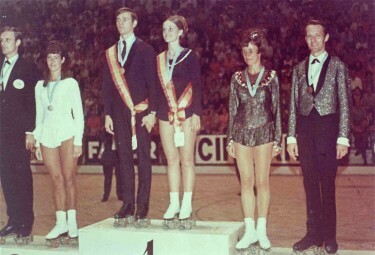 The squad of 16 young men and women had captured three of the four events and the team title, stunning the roller-skating world. 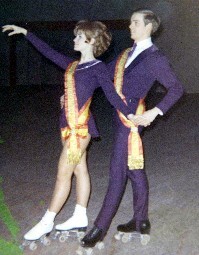 Apdale said that West Germany, which has won 33 of 44 world titles since 1947, and Yugoslavia, Britain, Italy, Japan and Spain put roller skating virtually on a level with soccer and cycling. The U.S. victories were accomplished by four youngsters: Sheryl Trueman, 14 years the youngest member of the team, and Jack Courtney, 17, both of Marion, Indiana; Rita Smith, 18, of Bay Shore, L.I., and Donald Rudalewicz, 20, of Bridgeport, Conn.
Courtney, a high school senior who has competed in four world championships, won the men’s singles and then joined with Sheryl, whose father owns the skating rink, they practice on, to win the pairs title. Sheryl had her first taste of world competition at the age of 11. Rudalewicz and Miss Smith then captured the crown in the dance division, clinching the team title. Rudalewicz, a sophomore at Norwalk State Technical College, commutes three hours a day to practice with Rita, who graduated from Brentwood High last year.